The mail blast has been sent, now it's time to analyze your success. Who reads your newsletter? But how do you measure open rates? 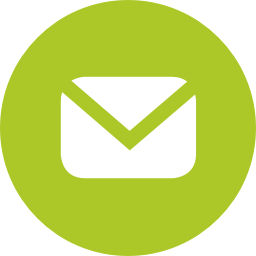 Your flexible email marketing software SmartSerialMail can help! Use tracking links and manage them easily with your comfortable link overview. Your tracking software (e.g. Google Analytics) will tell you how often your customers clicked the incorporated link. Manage tracking parameters easily in the comfortable dialog. But SmartSerialMail offers more than just link tracking: upload pictures used in your newsletter to your server and measure how often they are downloaded. The number of downloads shows you, how often your newsletter was opened in any email software. Track your newsletter's success: Measure opening rates by counting the downloads of embedded images and use tracking links. Combine both methods to see the whole picture - make sure, your mailings really reach your customers.